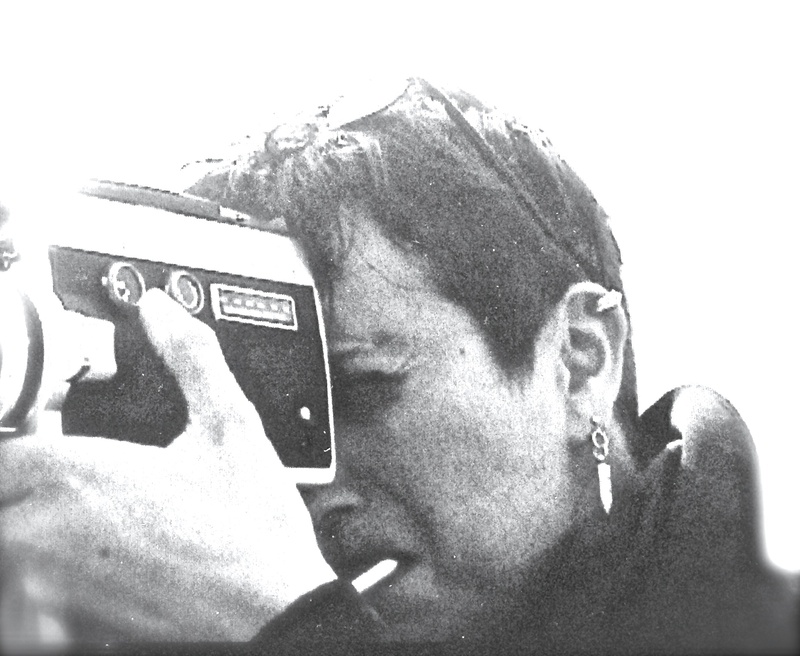 Julia Dogra-Brazell is an artist working with film, video, sound and the still image. She studied literature at London and Cambridge Universities in the eighties where her tutors included Eric Mottram, Janet Bately and Christopher Ricks. In the late nineties, under the tutelage of Tina Keane at Central St. Martins School of Art and Design, she shifted an acquired interest in storytelling, poetry, history and memory to the context of visual culture. 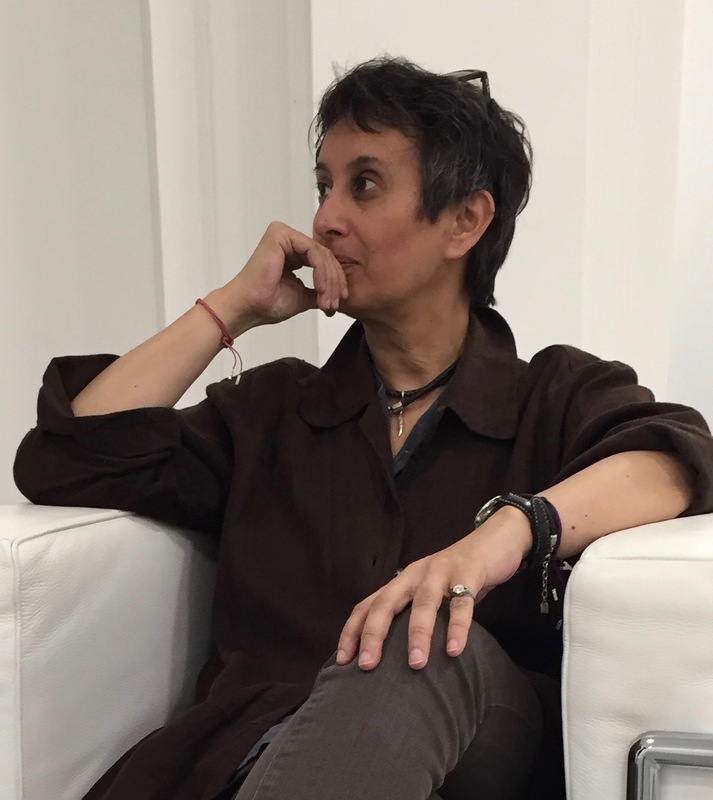 She holds degrees in literature, photography and fine art and is a visiting lecturer in history and theory of lens-based media and visual language. Her films are included in the British Council Films Directory, the BFI film archive and the British Artists’ Film and Video Study Collection. Common to all Dogra-Brazell’s works, irrespective of medium, is the idea of art as a prime means of resistance to habitual modes of analysis. As Jason Oddy points out in terms of her photography,’at once imprecise and over-determined’, what we see ‘alludes … to an elusive past irreducible to a single event’. (‘The Impossibility of Storytelling’ Next Level Ed 1 Vol 2). We experience this later on in simple and sustained film works – such as Theatre Games (2016) – as well as in more complex pieces that eschew straightforward narrative intention, causation or chronological structure; in films such as Rules of the Game (2015) or Plot (2001-6), or early audio works We (2001) and Voiceover (2001). Even when alluding to specific, identifiable historic moments, this is art whose formal, linguistic or temporal support is rent in pieces. In films, Dogra-Brazell engages all manner of contrivances, incorporating randomly reconstituted literary texts, extended soundscapes, overlaid voices or, when one voice, the impression of a ‘confidant’ who wanders like a ghost through these ‘shattered ecologies’ (Elaine Smollin ‘Vision Scored for Voice’ DVD essay 2015).